GeoMind has contributed to the development of some advanced components of Navionics’ marine cartography, through the design and production of software libraries and navigation support applications. 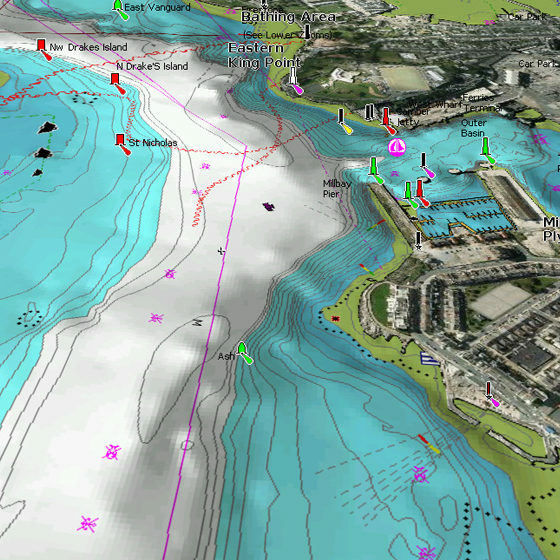 For example, “Platinum Plus”, produced byNavionics and published in 2005, which represented the first truly 3D marine cartographic product, whose still unsurpassed visual quality and performance, is based on components and libraries developed by GeoMind, and of which GeoMind maintains the intellectual property rights . GeoMind has also provided a substantial contribution to the development of the Navionics SonarChart ™ cartography, a bathymetric map continuously updated thanks to the contributions of the members of the Navionics community. 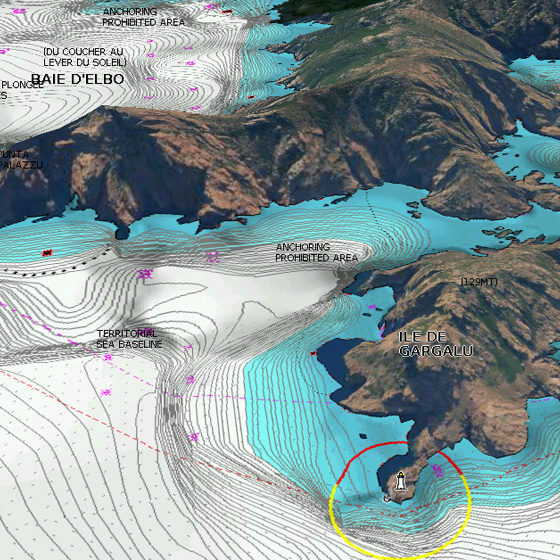 The tools developed by GeoMind have allowed the integration of existing bathymetric data with the sonar traces sent by users in order to generate a new, more precise and updated, bathymetry.